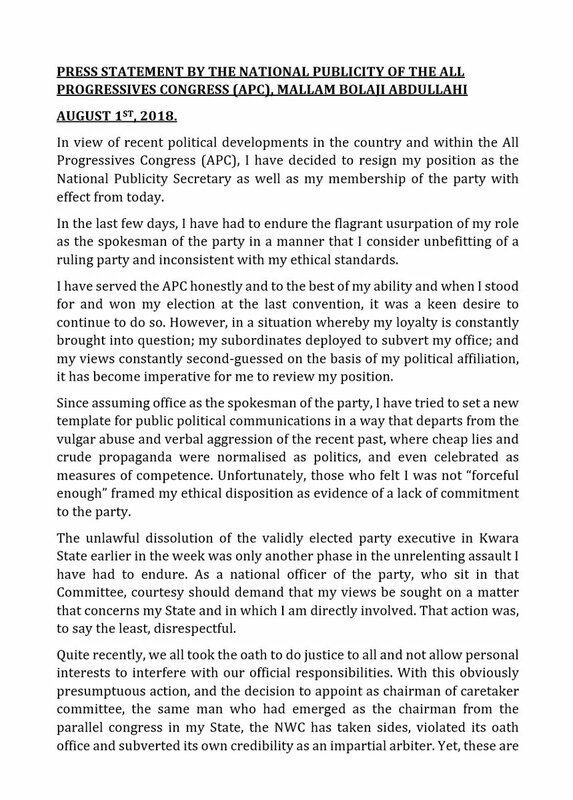 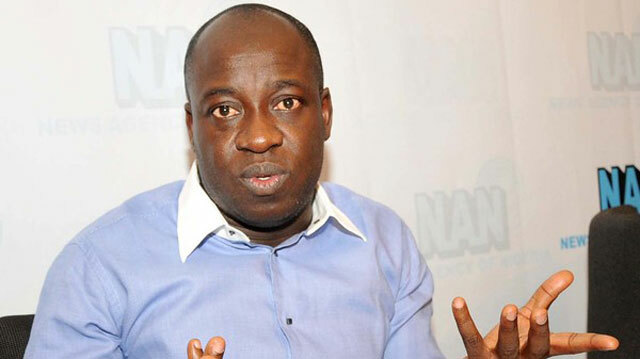 Mallam Abdullahi Bolaji, National Advertising Secretary of the Congress of Progressives, has resigned from the leadership party. 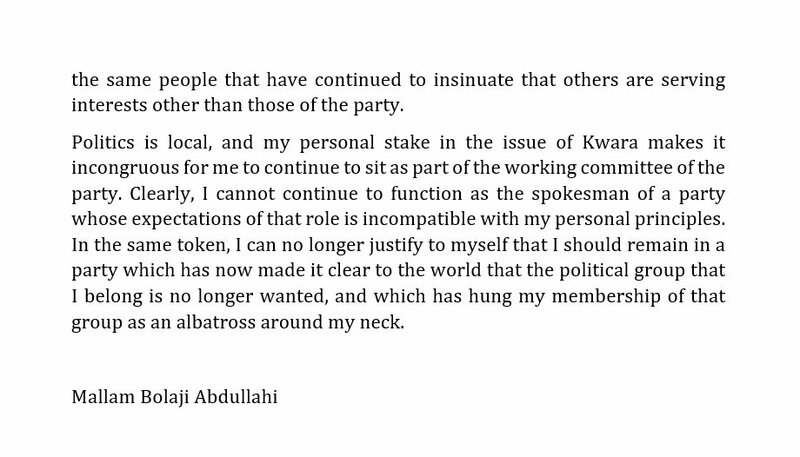 He resigned publicly in Abuja on Wednesday. He wrote in part: "I served the APC honestly and to the best of my ability and when I was elected at the last convention, it was a burning desire to continue doing so. 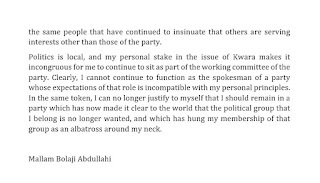 "However, in my situation, my loyalty is constantly being questioned, my subordinates have been subverted to my office, and my views constantly being guessed on the basis of my political affiliation, it has become imperative for me to review my position. "